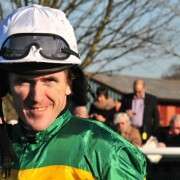 Speculation has been rife as to who 19-time Champion Jockey AP McCoy would ride for the 2014 Crabbies Grand National and now we have our answer. It will be the Martin Brassil trained Double Seven. 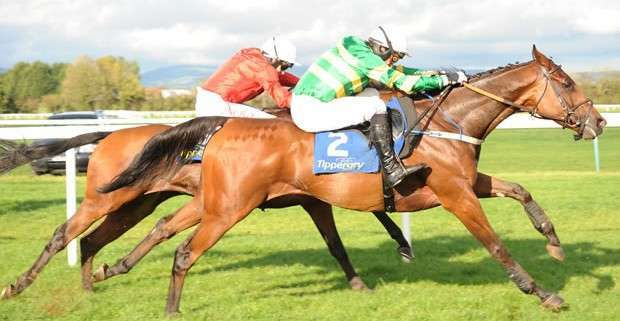 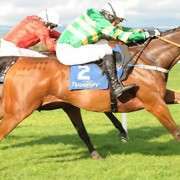 Owned by JP McManus who retains AP McCoy, Double Seven was one of three mounts that he could have chosen from yesterday but with the withdrawal of Lost Glory this morning at the final declaration stage it came down to between Colbert Station and Double Seven. 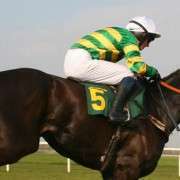 McCoy rode Colbert Station in the 2013 renewal but didn't make it passed the 15th fence before being unseated and with his form less than spectacular this season it's no real surprise that McCoy opted for Double Seven. 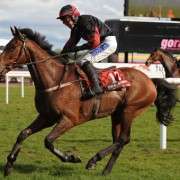 With terrific form and a decent weight of 10-11 Double Seven ticks a lot of the boxes needed to be a Grand National winner and on the run up to the decision the odds on him just kept tumbling. 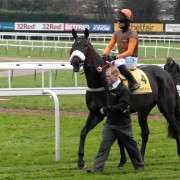 Once the announcement was made, bookmakers dropped the odds even lower and he now stands as a general 16/1 with Paddy Power but is as low as 12/1 with others.